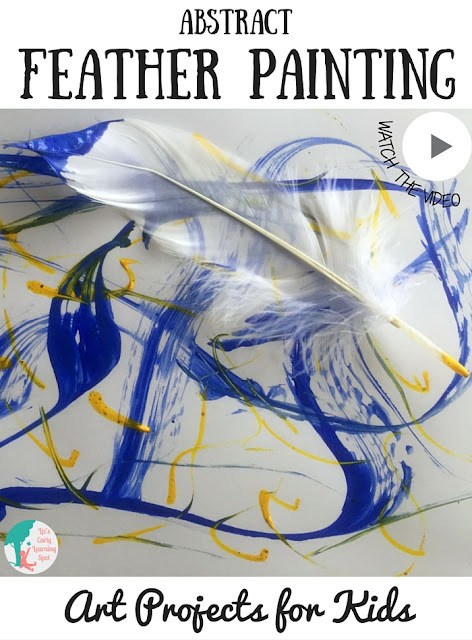 Have your kids ever painted with feathers? It's great for fine motor skills and creates beautiful art. Perfect for getting instant color and happiness onto your classroom walls! Pop over to Liz's Early Learning Spot to watch the short video and download the free 'how to' sheet.